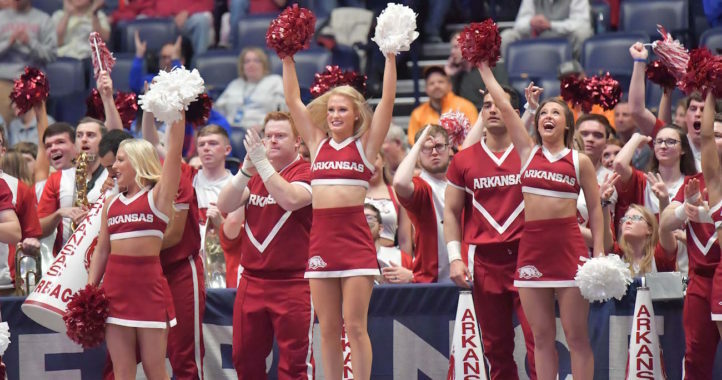 The Arkansas Razorbacks have been busy this Sunday afternoon, adding two pieces to their 2020 recruiting class, both of whom are from Texas. 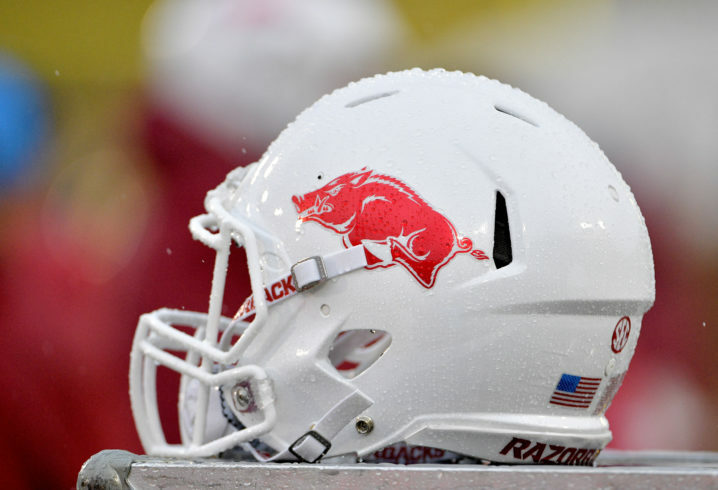 First, it was 3-star TE Allen Horace Jr. Then, shortly after that, 4-star OL Ty’kieast Crawford out of Carthage committed to coach Chad Morris’s program. Per the 247Sports composite, Crawford is the No. 24 offensive tackle in the class of 2020 and the No. 40 overall recruit from the state of Texas. 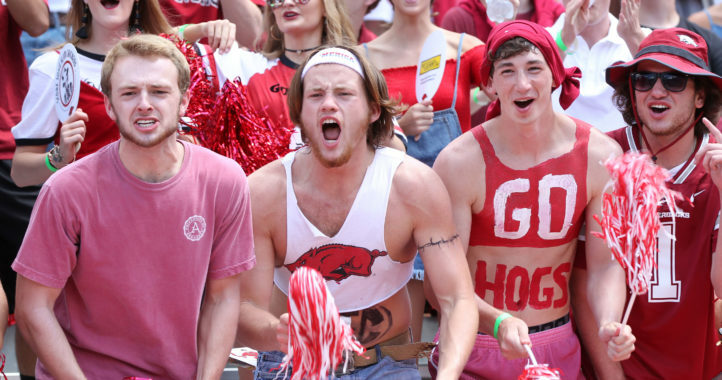 The Hogs now have six players in their 2020 class, which currently ranks No. 25 nationally and No. 10 in the SEC, per 247Sports. I really want to be excited, but this is still a season away. As a realist, who knows what’s going to happen between now and then? It’d be more exciting/promising if it was this season. It’s kinda like people here commented on the games announced between Alabama-OU. The thought of that matchup is exciting, along the thought of Alabama taking them to the woodshed. It’s just the wait!